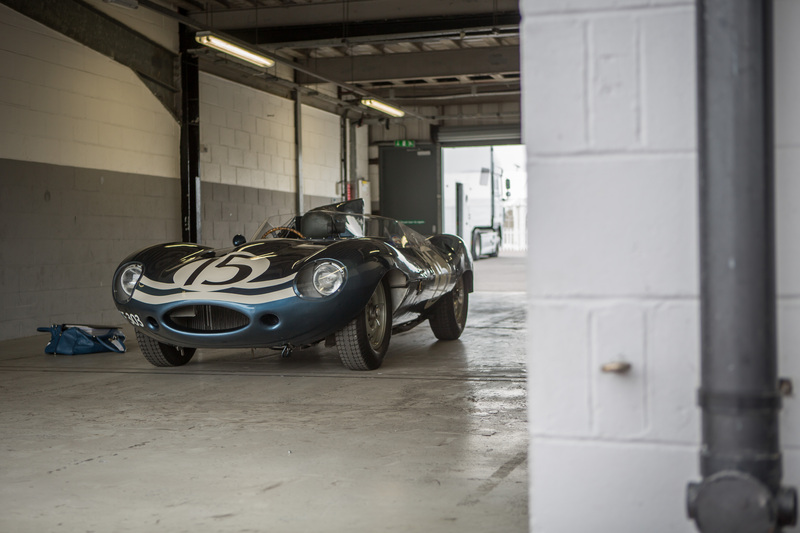 One of the event’s ‘Legends of Le Mans’ is already confirmed as Jaguar D-Type ‘RSF 303’ – one of the most original and successful D-Types in existence. 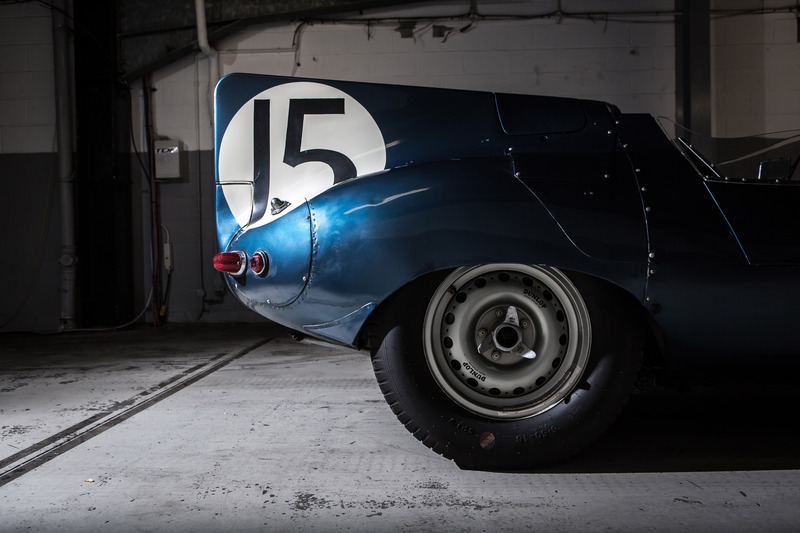 This car finished 2nd in Jaguar’s legendary 1-2-3-4-6 finish at the Le Mans 24 Hours race in 1957, and was widely campaigned by the famous Scottish racing team ‘Ecurie Ecosse’, whose colours it wears to this day. Incredibly, ‘RSF 303’ has never been fully restored; it features the same engine block fitted by ‘Ecurie Ecosse’ in 1959, and wears all the interior battle scars that a Le Mans podium finisher should. It is one of the most incredible D-Types in existence. 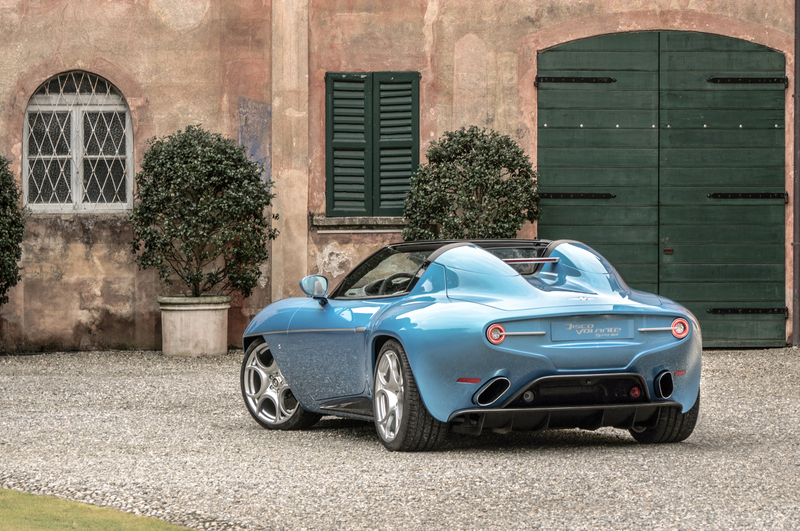 Featuring in the ‘Modern Bespoke’ category, which focuses on low volume coachbuilt cars of the modern day, will be the one-of-seven Touring Superleggera Disco Volante Spyder. Inspired by the styling of the Alfa Romeo Disco Volante of the Fifties, the Touring is based on the chassis and powertrain of the Alfa Romeo 8C Spider. The custom built body comes from Italian coachbuilders, Touring Superleggera, hand-finished by a team of expert craftsman in a process that – from start-to-finish – takes about 10,000 hours. Each of the cars is carefully selected by the City Concours steering committee, which includes experts from the event’s partners at Octane and evo. Some of the UK’s best automotive manufacturers and specialists will also be bringing displays of cars, with an additional 80 supercars and sports cars for sale. Alongside the luxury vehicles on display will be showcases from a range of other luxury partners, including a Taittinger Champagne bar and high-end watchmakers, Breguet.